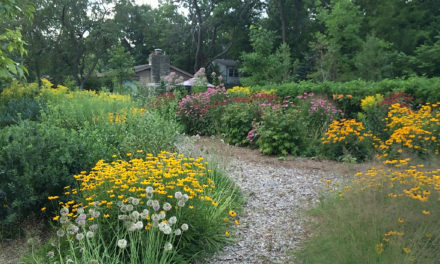 Wauwatosa is home to many local and regional non-profit organizations that provide exceptional services. Sometimes, they can be overlooked and under-appreciated. In our new series, Service In The City, we will highlight some of these fine organizations and share the incredible impact they’re making on our “City of Homes.” We’ll also inform you of opportunities to contribute your time and talents. Imagine that you have to travel hundreds, even thousands of miles from home to receive the world-class medical treatment we Tosans have right here in our own backyard. 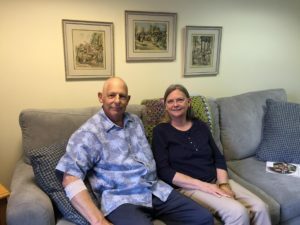 The inconveniences that accompany hardships like this are the stark reality for so many battling serious illnesses, and the very reason Kathy’s House, a hospital guest house, opened its doors in 2001. 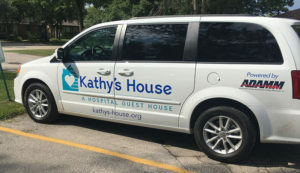 According to executive director Patty Metropulos, Kathy’s house offers the comforts of home on a daily basis to nearly 35 patients and caregivers receiving treatment at Milwaukee area hospitals. Their mission is to help patients access the care they need by providing affordable lodging, while keeping families together during a medical crisis. The idea for Kathy’s House was born during Kathy Vogel Kuettner’s yearlong battle with cancer. Kuettner, a wife and mother of three, lived in the Milwaukee area and enjoyed a steady stream of support from family and friends during her treatment. She noticed, however, that many of her fellow patients did not. In fact, many who traveled to Milwaukee for care were totally alone. Nurses explained that there were few, if any, affordable lodging options for patients’ families. Kuettner died in July 2000 at age 39. Shortly after, plans began to take shape to honor her wish of providing assistance and comfort to patients from outside the Milwaukee area. 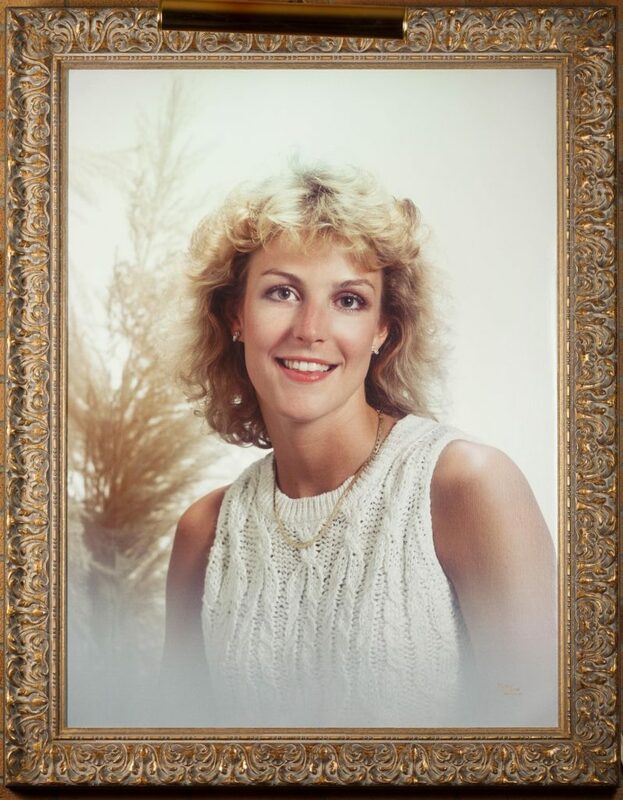 Almost a year to the day from Kuettner’s death, Kathy’s House opened with 18 guest rooms on the grounds of St. Camillus at North 103rd Street between Bluemound Road and Wisconsin Avenue. Kathy’s House has been operating at capacity for several years. Earlier this year, Froedtert Hospital committed $6 million to help fund the construction of a new, 20,000 square foot facility. 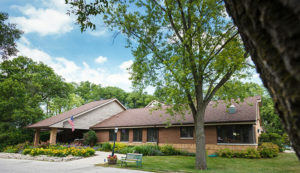 Approximately 94 percent of patients that stay at Kathy’s House are treated at Froedtert. Kathy’s House will raise an additional $1 million to fund the project. Planning is underway with ground breaking slated for this summer. The new 24-room facility will remain in Wauwatosa with closer proximity to the regional medical center campus. The team at Kathy’s House is excited to be able to customize the home to meet specific patient needs and protect those with compromised immune systems. Metropulos and other board members have spent the past year visiting guest houses all over the nation, from Johns Hopkins in Baltimore, Md. to the Mayo Clinic in Rochester, Minn., to help inform the design. “The vision is to be the national model in hospital guest housing,” said Metropulos. 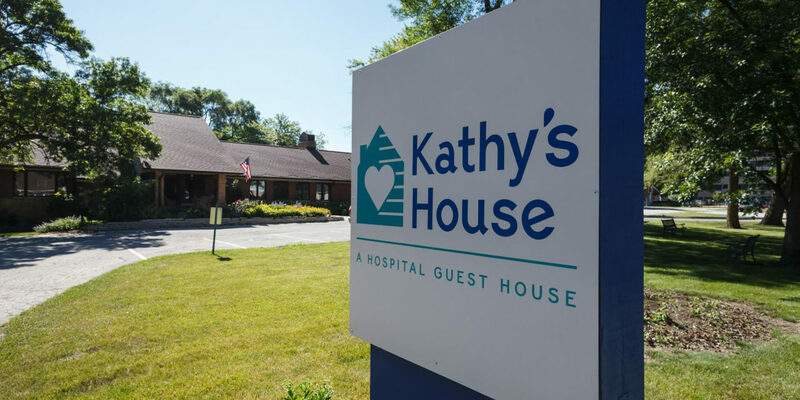 More than just a place to stay, Kathy’s House is creating connections for both guests and supporters. Patients and families facing similar challenges are able to come together to learn from and support one another during an incredibly difficult time. 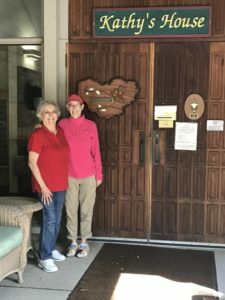 With a staff of just seven, Kathy’s House also relies heavily on its connection to the community to help fulfill its mission. Community engagement was one of the reasons Kathy’s House received the Wauwatosa Chamber of Commerce’s 2016 Small Business Community Award. Chamber executive director Terry Estness said that Kathy’s House really struck a chord with the review committee because of its broad reach. “What started as a dream, now touches the lives of hundreds of volunteers each year in addition to the people and families it serves,” remarked Estness. Tosans can certainly be proud of the service Kathy’s House is providing in our city. See the sidebar to learn about ways you can help Kathy’s House. Donate items from their Wishlist: From postage stamps to paper plates, Kathy’s House relies on donations to keep the house running smoothly. 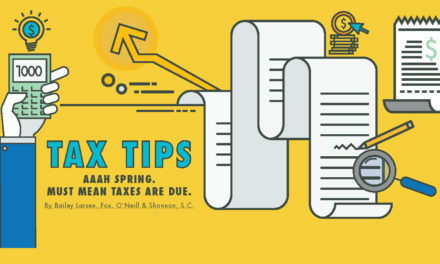 Find a full list of needs on their website. Make a meal: Gather a group – perhaps some members of your neighborhood association or church – to help plan and prepare a healthy, home-cooked meal. Volunteer your time: Cooking not your thing? Volunteers are needed to help with cleaning, office work, gardening, maintenance projects, driving, and more. Sponsor a family: Kathy’s House is donation-based and doesn’t charge guests a set fee. Make a donation to help offset the cost of lodging for a family experiencing the financial burden of medical treatment. Attend a fundraising event: Mark your calendar for the annual gala at The Wisconsin Club’s Country Club on Saturday, May 20 and the golf outing on Thursday, September 21 at Ironwood Golf Course in Sussex. Shop for the Cause: Are you an Amazon shopper? 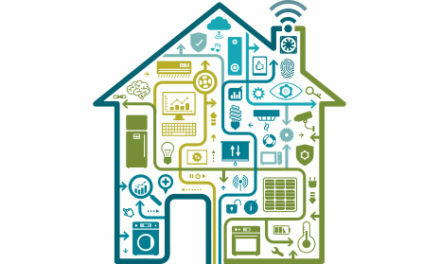 Learn more about how your purchases can benefit the House through Amazon Smile. More information on all of these opportunities can be found by visiting www.kathys-house.org or calling 414-453-8290. Creating a First Impression: The Importance of Home Staging.